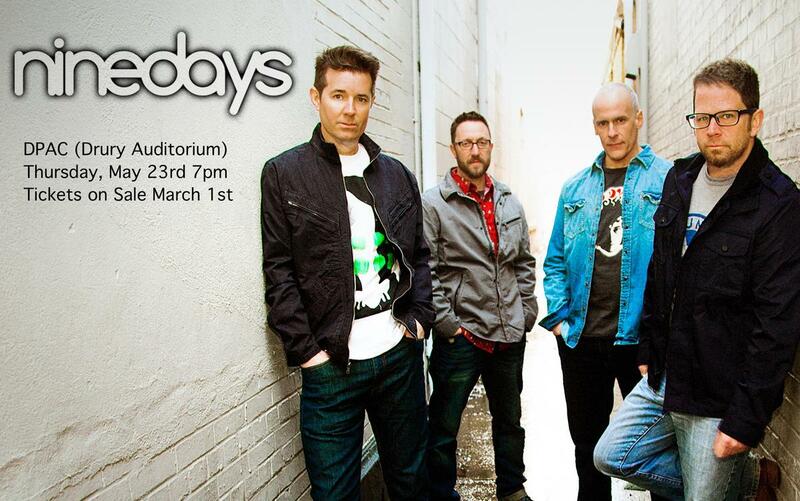 DPAC presents Nine Days, the band that brought you the power-pop hit: Absolutely (Story of a Girl) which reached #1 on the Billboard Mainstream Top 40 charts. Nine Days released the popular 2000 album The Maddening Crowd and is enjoying a second act after taking a decade-long break. Drury's own Connor Kelly Band opens the show. 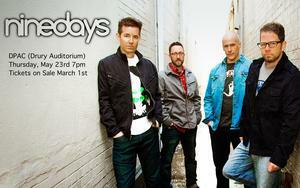 The DPAM Crew is proud to announce our spring concert production!